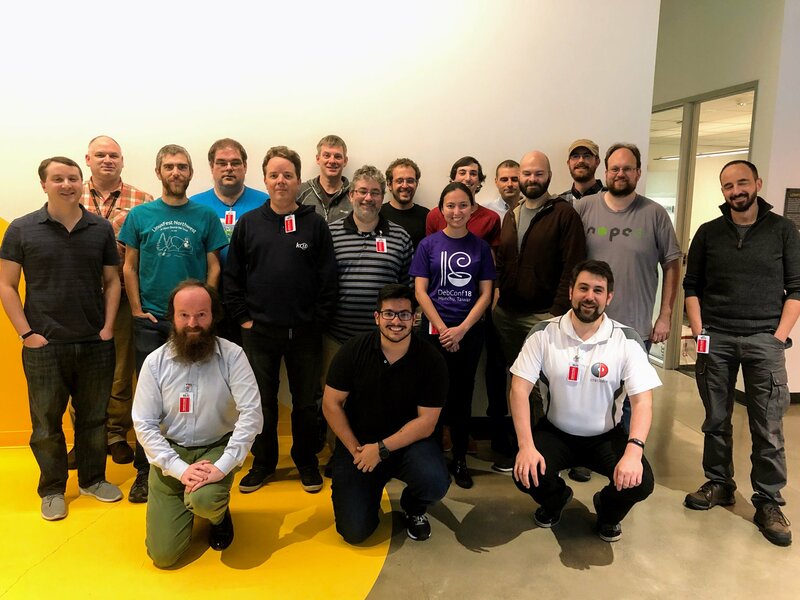 The Debian Cloud team held a sprint for the third time, hosted by Amazon at its Seattle offices from October 8th to October 10th, 2018. We discussed the status of images on various platforms, especially in light of moving to FAI as the only method for building images on all the cloud platforms. The next topic was building and testing workflows, including the use of Debian machines for building, testing, storing, and publishing built images. This was partially caused by the move of all repositories to Salsa, which allows for better management of code changes, especially reviewing new code. Recently we have made progress supporting cloud usage cases; grub and kernel optimised for cloud images help with reducing boot time and required memory footprint. There is also growing interest in non-x86 images, and FAI can now build such images. Discussion of support for LTS images, which started at the sprint, has now moved to the debian-cloud mailing list). We also discussed providing many image variants, which requires a more advanced and automated workflow, especially regarding testing. Further discussion touched upon providing newer kernels and software like cloud-init from backports. As interest in using secure boot is increasing, we might cooperate with other team and use work on UEFI to provide images signed boot loader and kernel. Another topic of discussion was the management of accounts used by Debian to build and publish Debian images. SPI will create and manage such accounts for Debian, including user accounts (synchronised with Debian accounts). Buster images should be published using those new accounts. Our Cloud Team delegation proposal (prepared by Luca Fillipozzi) was accepted by the Debian Project Leader. Sprint minutes are available, including a summary and a list of action items for individual members.